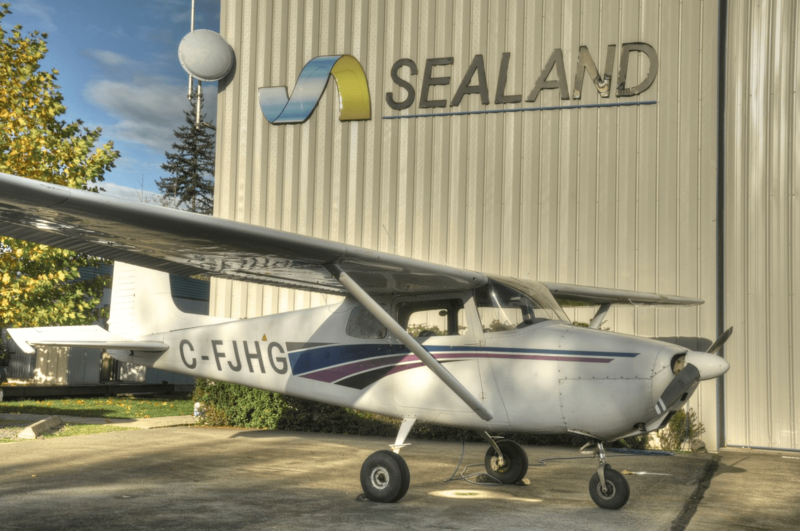 Welcome to Sealand Flight’s training. Lessons start soon so call today to sign up. Welcome to the wonderful world of flying! 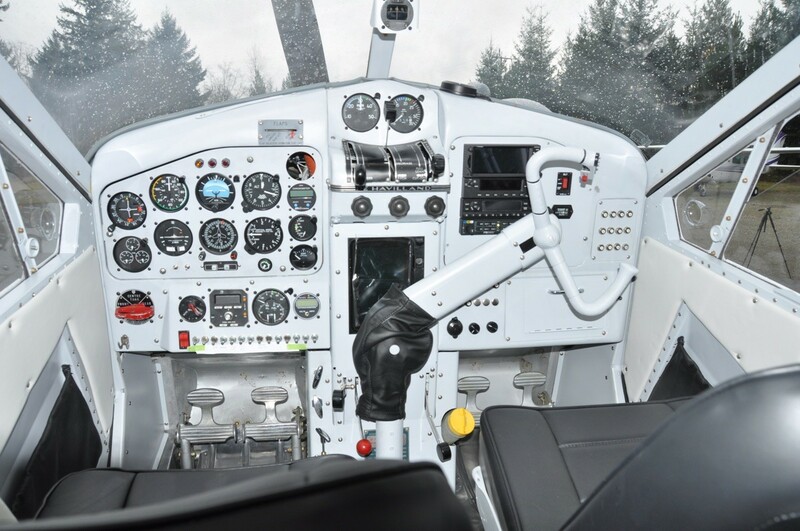 You are about to embark on some of the most exciting and challenging training you will ever experience, all of which is focused towards earning a Recreational Pilot Permit. Welcome to the wonderful world of flying! You are about to embark on some of the most exciting and challenging training you will ever experience, all of which is focused towards earning a Private Pilot License (PPL). You are about to commence your final training towards a Commercial Pilot License. 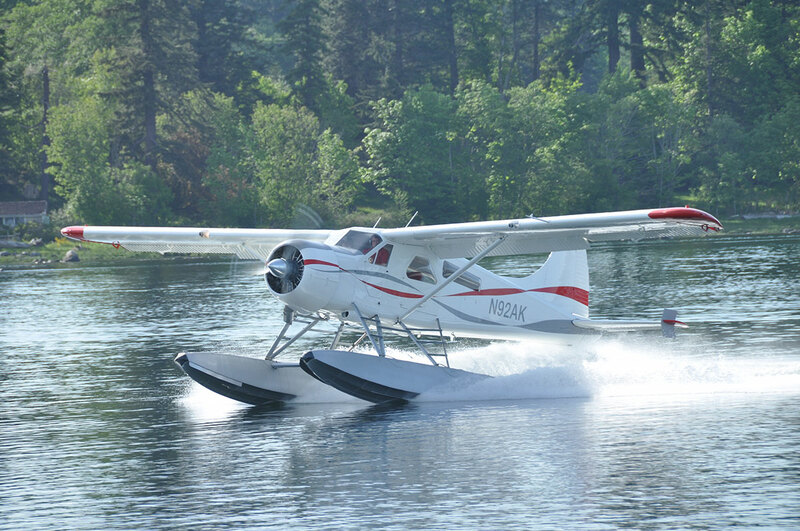 This license will allow you to work for hire as a commercial pilot, within the constraints established by the Canadian Aviation Regulations.